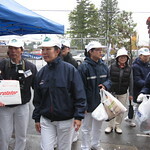 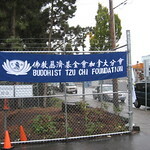 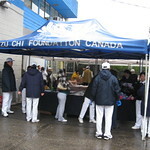 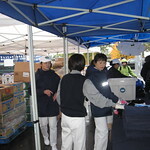 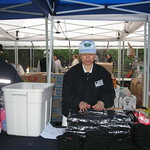 Every year the Tzu Chi Buddhist Compassion group hand out winter items to the clients of the Surrey Food Bank. 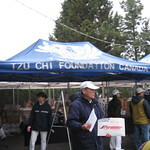 This year they did it again! 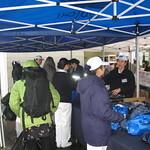 Our Tzu Chi group spent the day handing out hats, gloves and other winter relief items!